Level 2018-12-31. 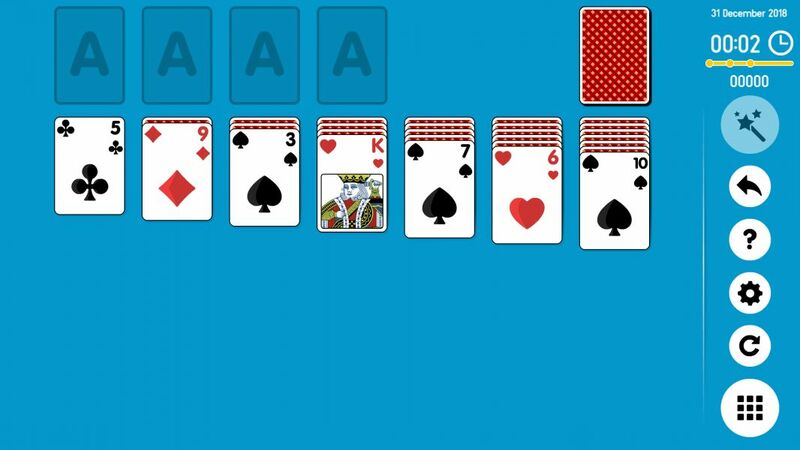 Free Online Solitaire Game. Daily Klondike Solitaire - New Level Every Day.